Read Letter from Tambo Foundation | View Images Below! AUSXIP Charity Auctions is the charity auction subsite of AUSXIP - In it's short life we have raised thousands of dollars and hopefully in the years to come, raise a bit more money for the Greater Good. The Renee O'Connor Outreach Fund was born in March 2008 to assist a family in need who had huge medical bills. We raised $4668.48 to help that family. 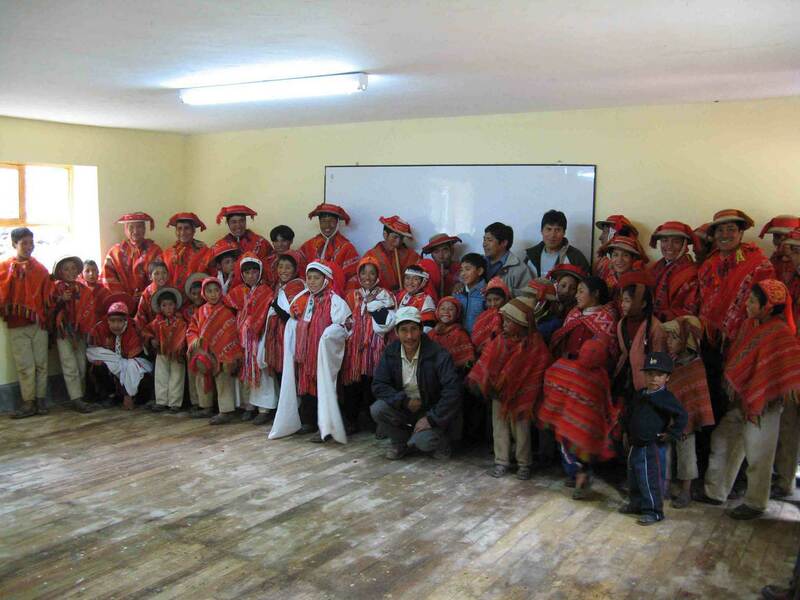 In March 2009 we held our Annual AUSXIP Auction and the amount was $2500 USD for the ROC Outreach Fund which has gone to the Tambo Foundation in Peru in helping build a school.